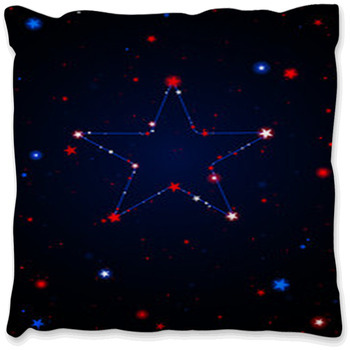 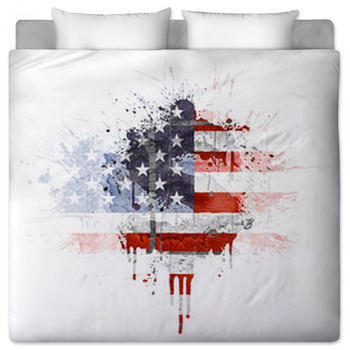 Show your devotion for the red, white and blue with patriotic bedding. 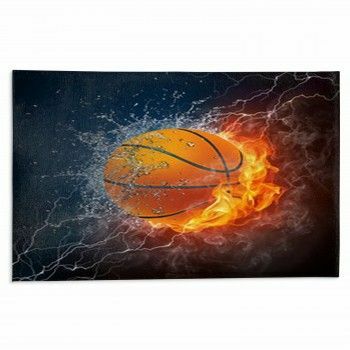 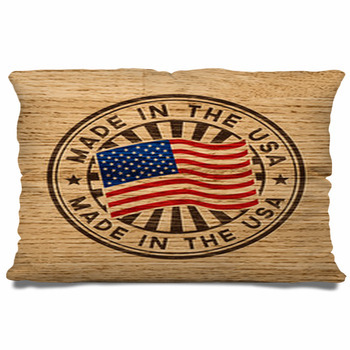 Some hang flags outside their homes, others have scars from active duty or military service, and still others create tribute through patriotic home decor. 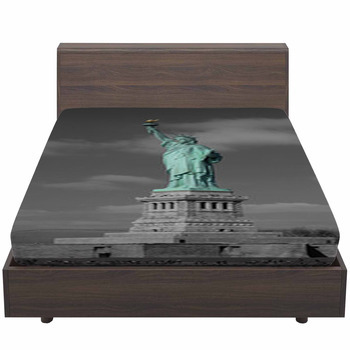 In the kitchen you'll find American flag salt and pepper shakers and plates, in the living room, a blanket draped over the sofa with a USA flag on it, but until now, bringing the same patriotic feel into the bedroom was much harder. 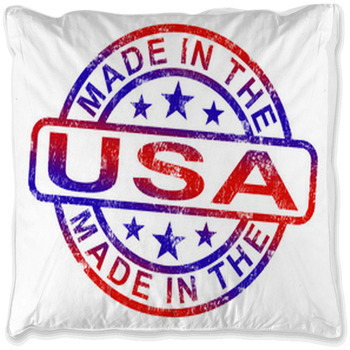 Patriotic bedding allows you to surround yourself in pride for the United States of America each and every day with a custom comforter or duvet cover. 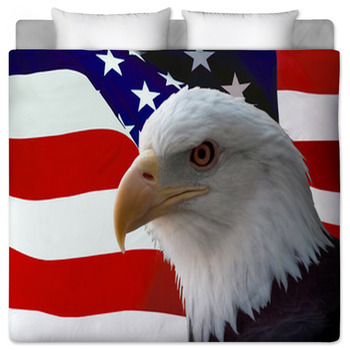 Displaying a flag or other patriotic picture on your patriotic bedding will not only complete your patriotic themed room but make a picturesque and stylish statement. 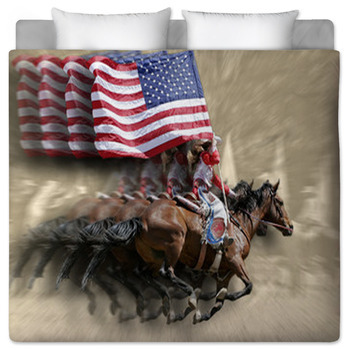 A patriotic themed duvet cover or comforter will show your pride and devotion to your country and with custom bedding options available, you can use your own patriotic pictures and artwork right on your very own uniquely styled bedroom decor. 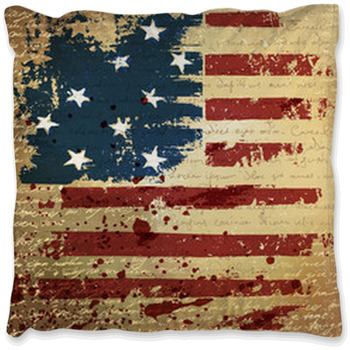 True patriots are those who stand behind their country through ups and downs, good times and hard times and with patriotic bedding you can show that support. 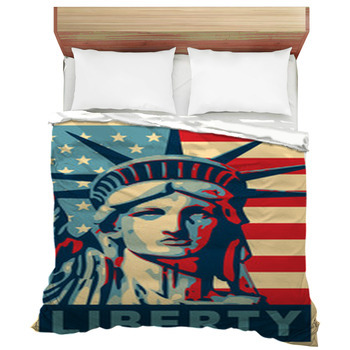 Completing a room in patriotic style can be easy just by following the same color theme as your custom bedding. 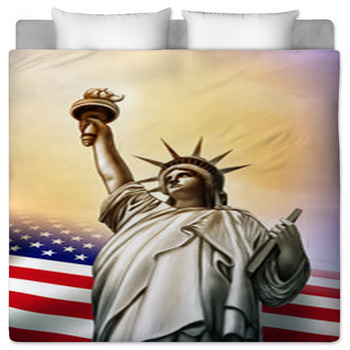 Even your bathroom can go patriotic with a personalized patriotic shower curtain. 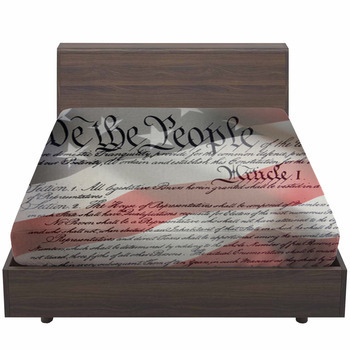 Red, white and blue is a good way to follow through or if you're using your favorite black and white or sepia toned patriotic pictures, then keep the same feel by having accessories that complement your patriotic theme. 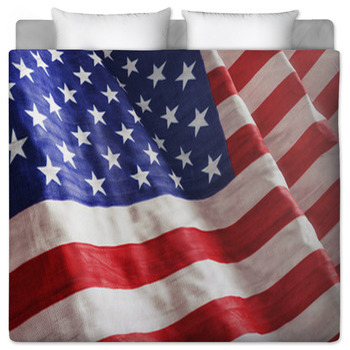 Flags and frame pictures on the walls are two great accessory ideas that you can pair with your patriotic duvet cover or comforter.